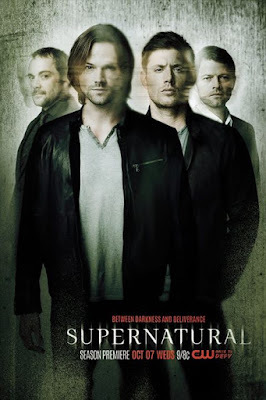 The poster for season 11 isn’t that fantastic. It’s alright, but I feel like Dean should be more prominent. You feel me?